Jodi Kantor and Megan Twohey of The Times are sharing Pulitzer Prize for public service with Ronan Farrow of The New Yorker for exposing Harvey Weinstein's sexual misconduct scandal. 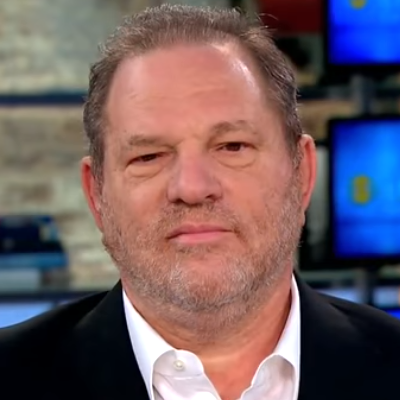 The Pulitzer board stated its award is "for explosive, impactful journalism that exposed powerful and wealthy sexual predators, including allegations against one of Hollywood’s most influential producers, bringing them to account for long-suppressed allegations of coercion, brutality and victim silencing, thus spurring a worldwide reckoning about sexual abuse of women." ALSO: Fox News boasts: "NBC humiliated when Ronan Farrow wins Pulitzer for Weinstein expose after Peacock passed."